Front suspension kits - anyone can recommend? could anyone comment on these kits? 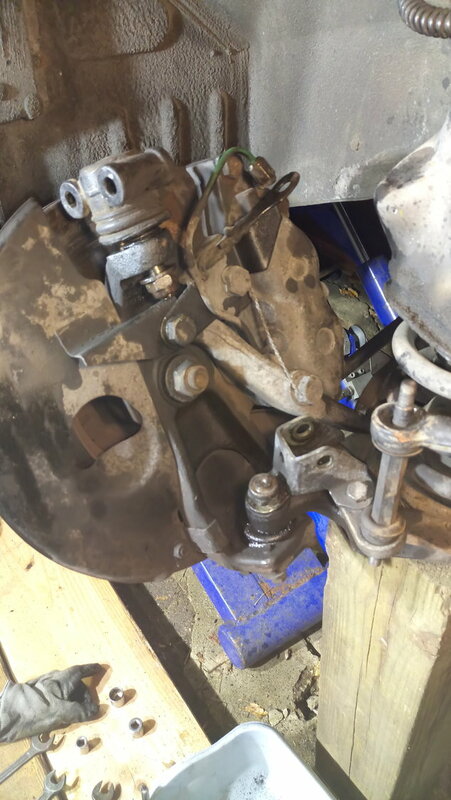 I would like to rework front suspension but after reading here don't want to end-up with some sub-par parts that will fall apart. Or perhaps someone can suggest where to get those OEM-quality Metalastic bushings (or can confirm that these kits have them ). SNG and most suppliers will denote original or aftermarket on the product name with a symbol like * or # etc. 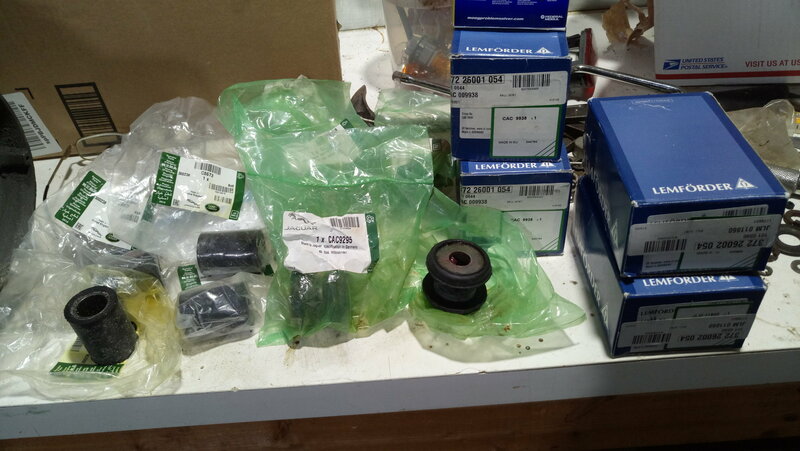 I just ordered individual superflex bushings or uprated parts where ever possibe so not sure about complete kits but It may be worth calling and talking to a parts guy at the supplier. I'm interested in what others have to say as I'm preparing to do the same thing and buying the individual components from Jagbits will cost 2-3x as much as these kits. How do we know if they are the true Metalastic bushings? 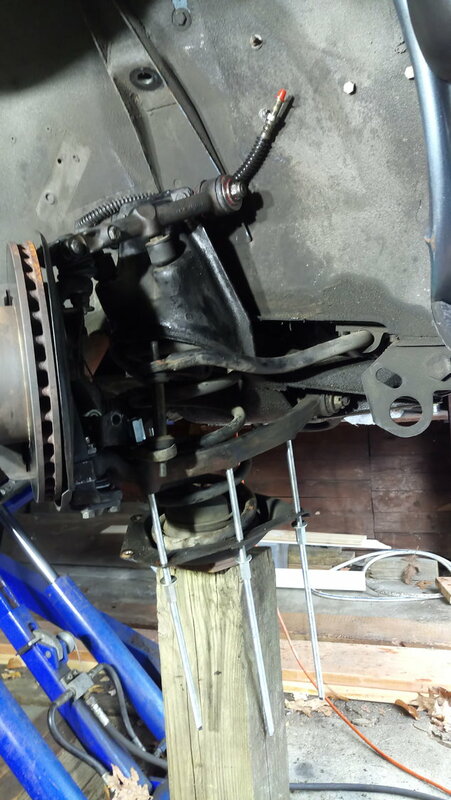 But FWIW I have had real grief with anything but metalastic lower wishbone bushes, and with anything but Lemforder brand (ie OEM) ball joints. As changing the lower wishbone bushes is hard work, particularly on a V12, I would not use anything else. 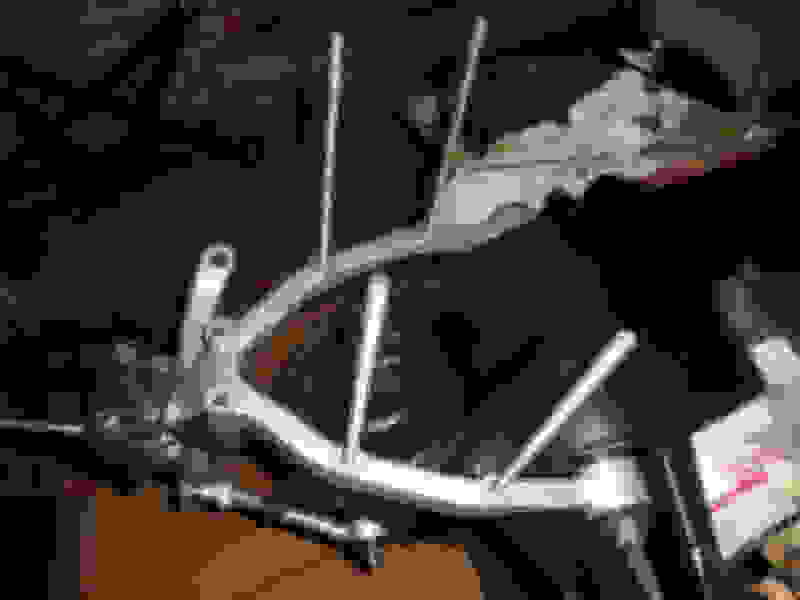 My own-brand well-known supplier ones lasted about 2000 miles before totally failing, and I mean failing right down to the steel inner. Manners, and I am sure many other suppliers will have these makes in stock, and I highly doubt they will cost much more than a kit, vene if they do, there is a solid reason. For sure a full set from Manners will not cost anything like 3 x 230 USD. I have been trying to find metastatic bushing for a while now and can only find them listed at about $14 for lower and $40 for upper each (while aftermarket URO at about $5 and $11). As I need 4 of each - quite a difference. Does it worth it? For the lower front wishbone bushes, definitely, it is a hard job and aftermarket ones are just not up to it. Remember, before final tightening on the lower castellated nut, the car's weight MUST be on the wheels. For the uppers I would suggest Superflex polys, or similar from a reputable marque, just ensure you molygrease them or they may squeak. Im currently rebuilding the front end of my 85 v12. I used the premium quality replacement " pro forged" ball joints from Rock Auto, they are half the price of SNG and are the updated style and look to be better quality more because of the new design. I have had good luck with the mevotec brand also. I decided to go with a super pro bushing kit, as i have used these kits before with good experiences on previous cars. Finally, for actual suspension i went with the GAZ Street track kit from Simply Performance in England. As far as i could tell this is the only kit available with adjustable shocks. The kit has eibach springs. I have not driven on the kit yet, but the kit is high quality. I believe XK's unlimited sells piece by piece GAZ shocks as well. I collected my set of toys, they look legit oem. The lower bushings are surprisingly soft to the touch, but do have metallastic stamped on them. I did have also URO bushings in my hands and thought they were ok. The fun started today, now I need advice on getting ball joins out of their seats. Little/medium tapping didn't work. 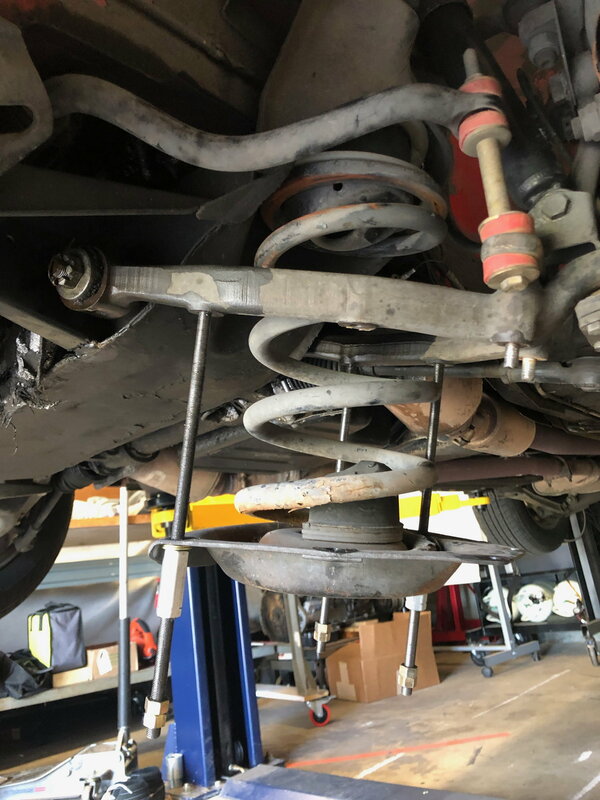 And one more question - I can remove and install front spring by just lifting and lowering car while using support under spring seat - correct? No need for spring compressor. Last edited by NJ2003XJ8; 04-14-2019 at 08:05 PM. I would not do that, the springs have a HUGE amount of kinetic energy and one slip and you could be dead. I used 4x 3/8 UNF threaded rods and nuts to lower the spring pan. Last edited by warrjon; 04-14-2019 at 11:28 PM. These types of tools are usually very easy to rent (for free) at auto parts chain stores such as Advance Auto. I have not had bad experiences with URO branded rubber parts, however, if I were to need to replace a rubber part in a difficult to access part, such as the lower control arm bushing, I would spend the extra money for OEM. Easy to access parts, I have no issues with using URO rubber parts. I haven't had much luck with any other aftermarket maker. Stay away from anything marked MTC, that stuff is dirt cheap for good reason. Last edited by Vee; 04-15-2019 at 02:09 PM. As I look at some pictures - XJS springs look very long when unloaded, suggesting that 'lift' method will not work. 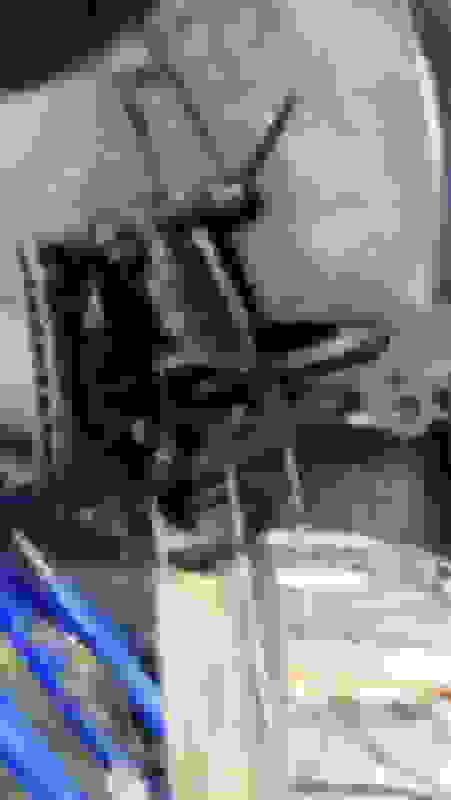 Last edited by NJ2003XJ8; 04-15-2019 at 05:39 PM. I'm in the process of doing my front end and I had the same idea you have here. And it did not work, that spring is a beast. the car kept lifting off the lift no matter how I positioned it, the floor jack just didn't work for me. BUT! I did do the threaded rod and I Gota say I was easy a lot safer and the only draw back was the time its takes to get them all off.. 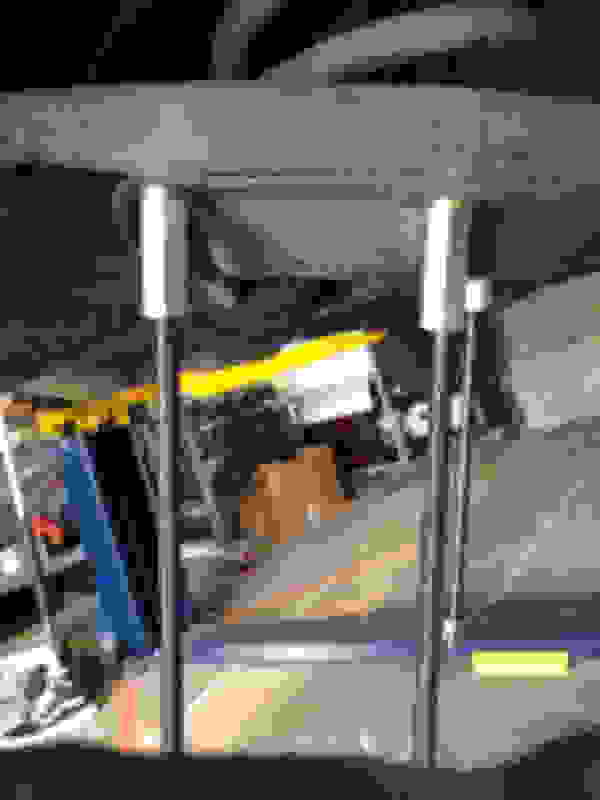 I did it while the front end was in the car and due to some things I removed the whole cradle and did the right side on the floor upside down. Thank you! I am going rod-shopping tonight. Will use rods and support under plate at the same time - hope it will give me a change to turn nuts with fingers. NAPA has the rods, 3ft rod at $6. I got two and cut them in half... Part BK 8131413 if anyone is looking. Keeping spring supported helped a lot, I was just 'guiding' the thing down, using mostly fingers to give about 1/4 inch of movement at a time. Can anyone recommend a bottle jack suitable for the F-Type? Can anyone recommend a good indie shop in West Palm Beach? can anyone recommend a good mechanic in Austin? Quick Reply: Front suspension kits - anyone can recommend?